Creating an affiliate program is like having a sales team working for you 24/7. Once you have your system up and running, it takes just a little monthly planning and maintenance. And the profits continue to roll in. Consider creating an affiliate team when you already have a solid line of products or services. Do this especially when you know it’s time to reach a wider audience. With a little planning and time spent setting up your program, you can take your business to the next level. Who are your customers and prospects? Why is this important? You want to make sure that you’re attracting affiliates who market to your audience. One way that you’ll attract affiliates is by providing them with content and marketing materials that appeal to their audience and your prospects. The better you know your audience the easier it will be to create great content. Who is your competition? What do their affiliate programs look like? Do your research here. Take a look at how they motivate, what they pay and what they provide their affiliates. Ideally, you’ll want to pull their top affiliates away and get them promoting your products or services instead. What do you want to achieve with your affiliate program? Consider how many affiliates you want and how much revenue they’re going to bring in. You can set goals such as earnings per affiliate or earnings as a percentage from your affiliate program. You’ll also want to consider your payment terms. For example, what happens if someone buys a product or service from you and they later want a refund? Your payment terms should integrate effectively with your refund and return policy. You don’t want to pay for a sale and then have to refund the sale. You’ll lose money. How will you manage your affiliates? There are different approaches to consider. Each has its own pros and cons. Each may require different responsibilities for you and different costs. Establish your budget. Keep your current sales and your affiliate goals in mind. Your affiliates will have to follow certain rules. For example, you might not want them to use your logo or trademarks. Or if they do use them you might have specific guidelines. Search marketing policy should also be established. You may also want a policy for fraudulent orders and refunds. Consider consulting with an affiliate program expert for guidance with this step. 9. Create your affiliate agreement. You’ll want a simple document that outlines everyone’s role and responsibilities. This protects you as well as your affiliates. Again, consider consulting with an affiliate program expert and/or an attorney for this step. 10. Decide what you’re going to give them. 11. Who is your ideal affiliate? Just like you want to know who your ideal customer is, you also want to know who your ideal affiliate is. What are their demographics and psychographics? What makes them a great affiliate? What problem do you solve for them? Why will they choose your affiliate program? 12. How are you going to promote your affiliate program? Marketing your program to your customers. They often make exceptional affiliates. Marketing your program in your email messages. Promoting it on your blog. Reach out personally to people you’d like to partner with. You might consider offering them a special affiliate arrangement. Create an autoresponder to welcome new affiliates and to stay in touch with them on a weekly or monthly basis. Create an affiliate sales page and behind the scenes supporting pages. Plan contests and incentives for the quarter and/or year. Keep in mind that many of the tasks that you’re responsible for can be divided into two categories: planning and implementation. Your job is to manage the planning component of building your affiliate program. 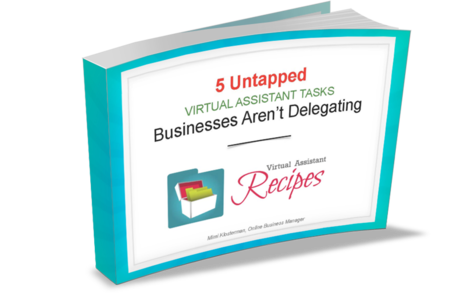 Leverage the skills of a virtual assistant who has experience starting and managing affiliate programs. They not only take an abundance of work off your shoulders, they also may have valuable insight into best practices, top technologies, and planning resources to help you. 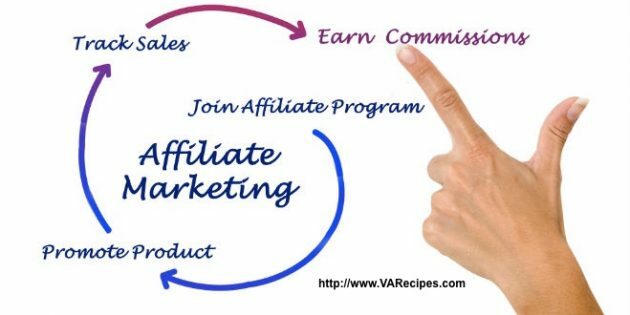 So follow the checklist in creating your affiliate program and take your business to the next level!